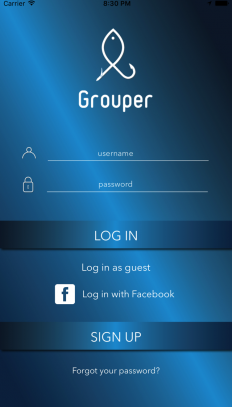 Grouper will change the way you go fishing. 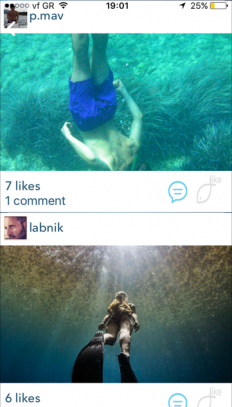 It’s so much more than a social media app. 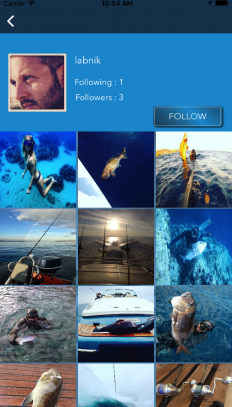 It’s about sharing your passion for the sea and experiencing new adventures! 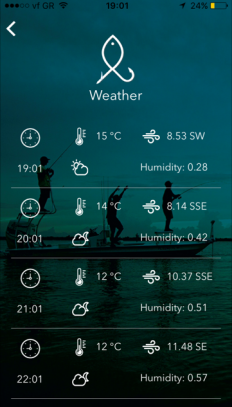 Create your personal fishbook to keep track of the details of your catch every time you go fishing/spearfishing. 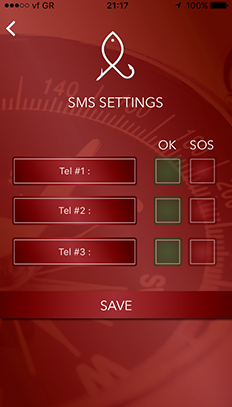 Feel safer with “ok” & “sos” buttons that send instant messages to 3 pre-selected numbers. Upload photos in a public wall if you want others to see them and like them. Discover and make new friends from all over the world. Experience a whole new adventure…not only in the sea! 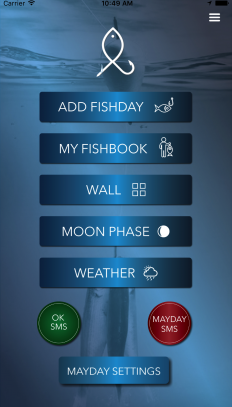 Own Fishbook Create your own fishbook with details such as stigma, duration, maximum depth, fish species, photos. 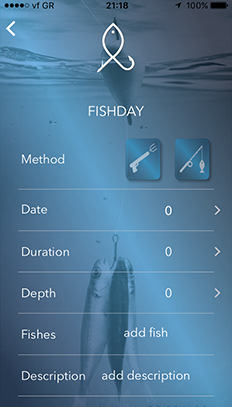 Add Fishday Give a unique name to your catch so you can track it back easily. The Wall Upload your photos in a public wall and like other people's photos. SOS button SOS button that sends instant message with your exact location to 3 phone numbers you have pre-selected, saying that you are in danger. OK button OK button that sends instant message to 3 phone numbers you have pre-selected, saying to your loved ones that everything is good. Follow your friends Follow your friends to see what they're up to and discover new friends from all over the world that share the same passion for things you love.